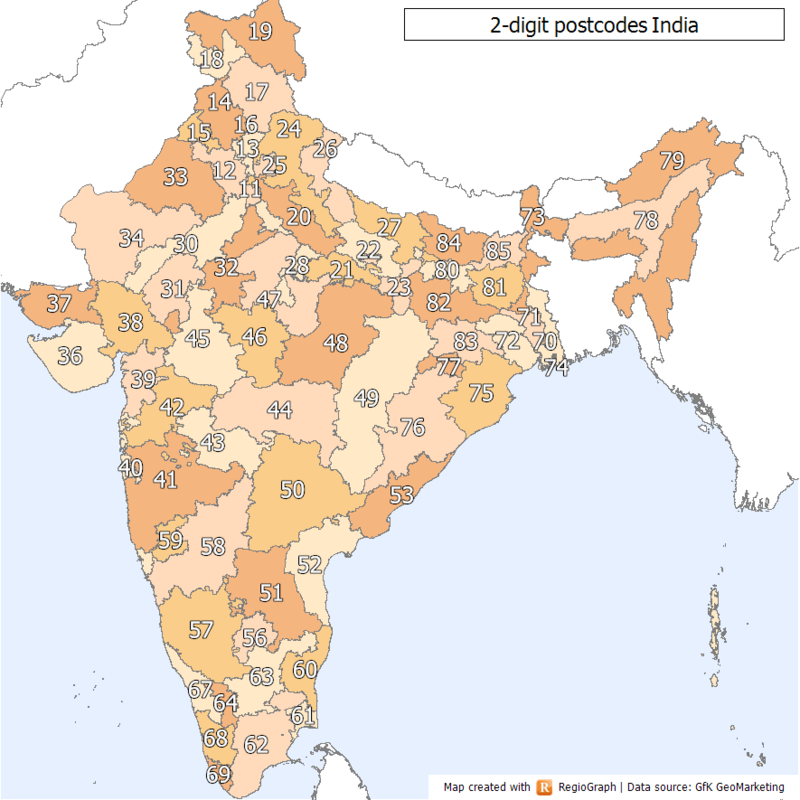 Provide postcodes database of different countries. The postal system uses postcodes to help with automating the sorting and delivery of mail, e-commerce purpose, marketing purpose, etc., all that you can think of. 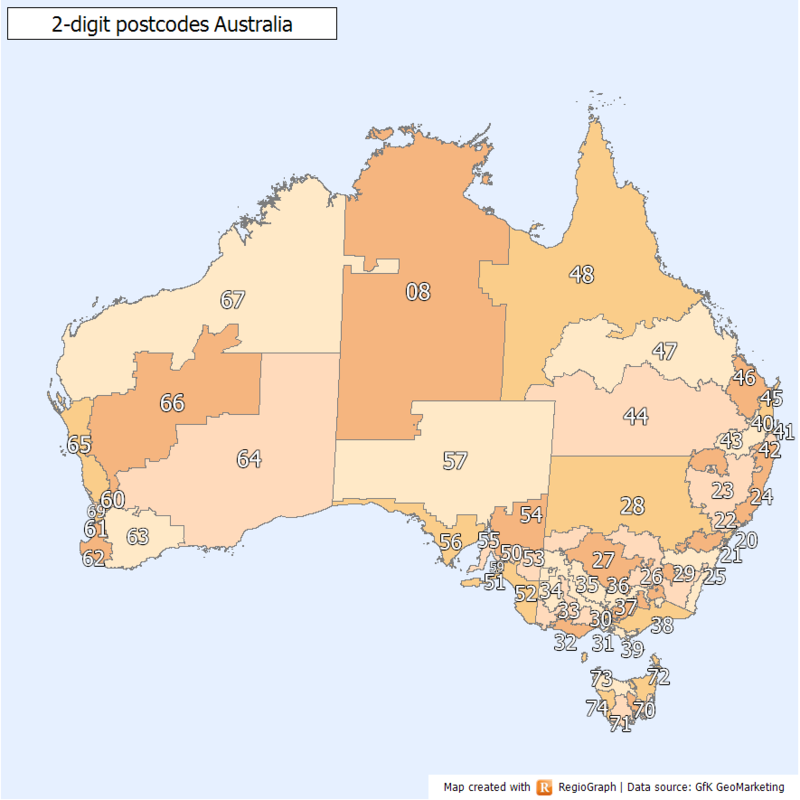 I can provide you with postcodes database, updated and correct ones. These can be required for online use, for addresses look-up, marketing, etc. 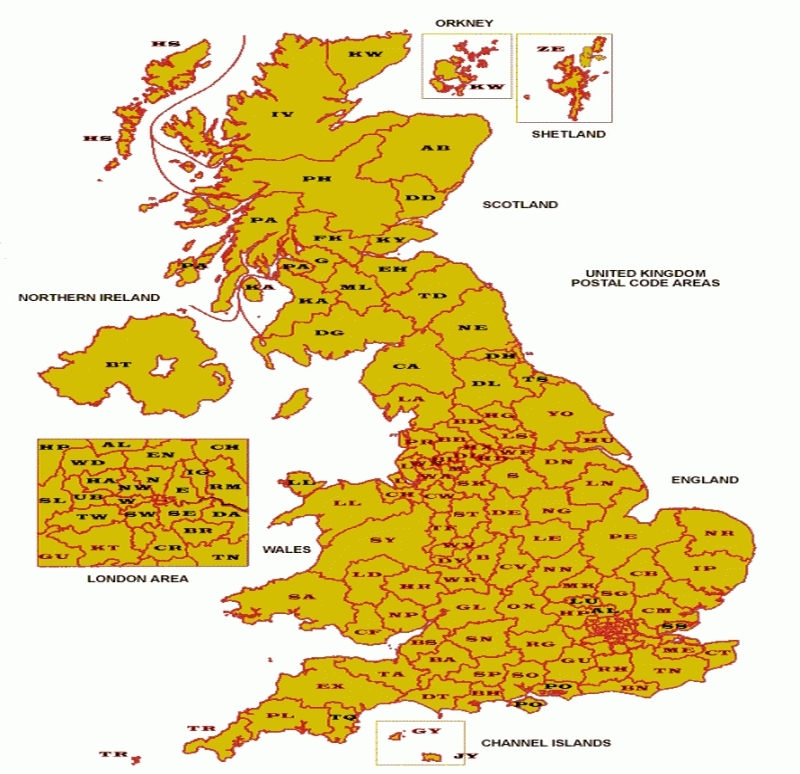 I can provide you with postcodes database in excel, .csv format. This database can be used for any online, offline purpose. As an add-on, I will be able to provide longitude and latitude for most of the postcodes. Available are Postcodes, longitude/ latitudes database for - England, Scotland, North Ireland, Wales, USA, Spain, India and Australia. You can choose either 1 of these as part of this Hourlie. 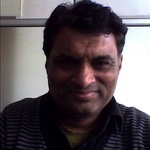 In default, I will provide name of the place and the postcode assigned to it. 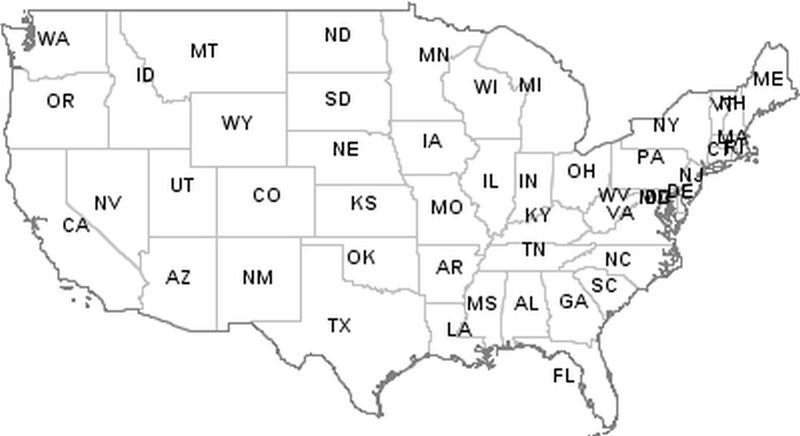 CAUTION:Not all these are available for each code of either of these countries. Specifics, if there are any. Ask me for a sample first so that we know what to expect.